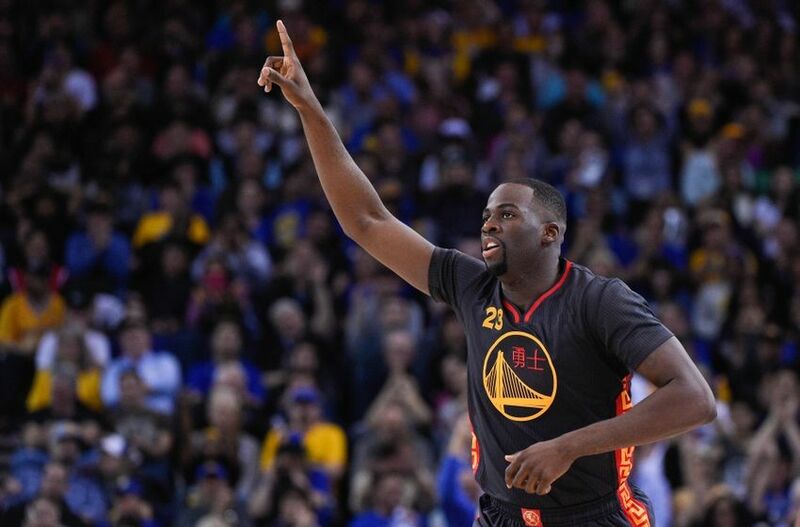 Based on the latest returns of votes, Draymond Green could be a Western Conference starter in the frontcourt at the 2016 NBA All-Star Game. Starters for the All-Star Game won’t be announced until January 21st, but if the voting continues to follow the current trend, Green would start alongside teammate Stephen Curry in addition to Russell Westbrook, Kobe Bryant, and Kevin Durant for the Western Conference. The Warriors’ starting power forward currently has a slim lead over Kawhi Leonard and Blake Griffin in the race for a starting spot in the West’s frontcourt. 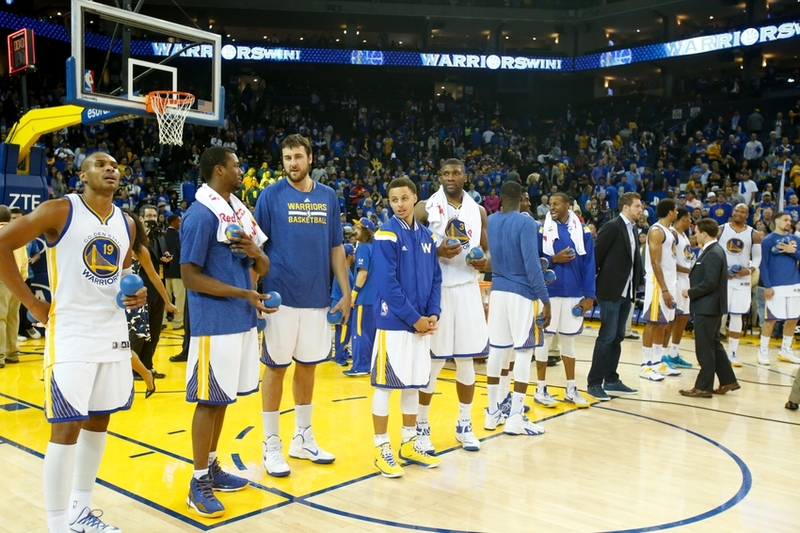 GSW: Golden State Warriors: Who Is Most Important Player After Curry? So far this season, all the talk surrounding the defending NBA champion Golden State Warriors has been about reigning MVP Stephen Curry. He was named the Western Conference Player of the Week for the first week of the season, after putting up averages of 39.3 points, 5.7 rebounds, and 7.3 assists in 33 minutes per game in the first three games of the season. Curry has already made a statement for why he could win MVP again this season, and given the fact that he’s the best player on the team and arguably the best player in the league, he will always be the Warriors’ go-to scorer and their leader. In terms of the offense, Klay Thompson is most likely the Warriors’ secondary scorer behind Curry, but is Thompson truly the Warriors’ x-factor? The Warriors are a team that can win games even when one or two key players are struggling, and the x-factor could even change night to night, depending on matchups and which player is on a hot streak at the time. 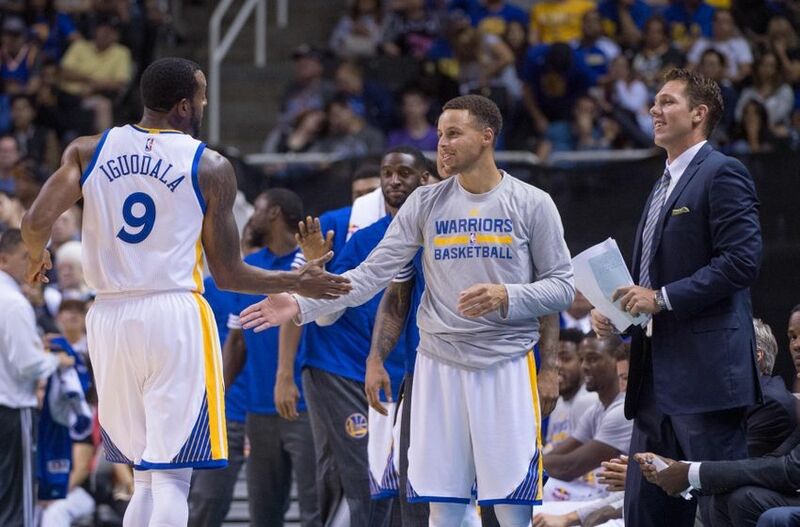 The Golden State Warriors entered the 2015 NBA Playoffs as the number one overall seed, and they are currently leading their first round playoff matchup with the New Orleans Pelicans 2-0. There’s lots of excitement currently in Dub Nation, as the Warriors hope to win the franchise’s first championship since 1975. In this week’s Warriors Mailbag post, we will discuss how Draymond Green is coming up on a large contract extension and the repercussions of that, a possible second round matchup with the Memphis Grizzlies, and which bench player has been the most impressive so far in the playoffs. 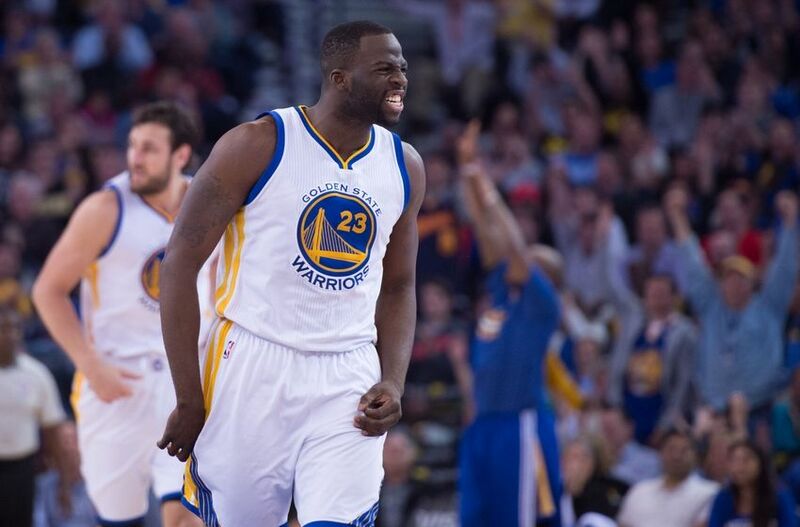 Draymond Green is often called the heartbeat of the Golden State Warriors. He brings infectious energy, fierce passion, determination, and toughness to every Warriors game. In addition to his enthusiasm on the court, he brings the same energy off the court…and in interviews. The Golden State Warriors have already clinched the Pacific Division title, clinched the Western Conference title, and have broken the franchise record for most wins in a single season. They also still own the best record in the NBA at 61-13. In this week’s Warriors Mailbag, we will discuss what the Warriors’ playoff rotation will be, who is more important to the Warriors in the playoffs, Andrew Bogut or Draymond Green, and if it’s championship or bust for the Warriors. 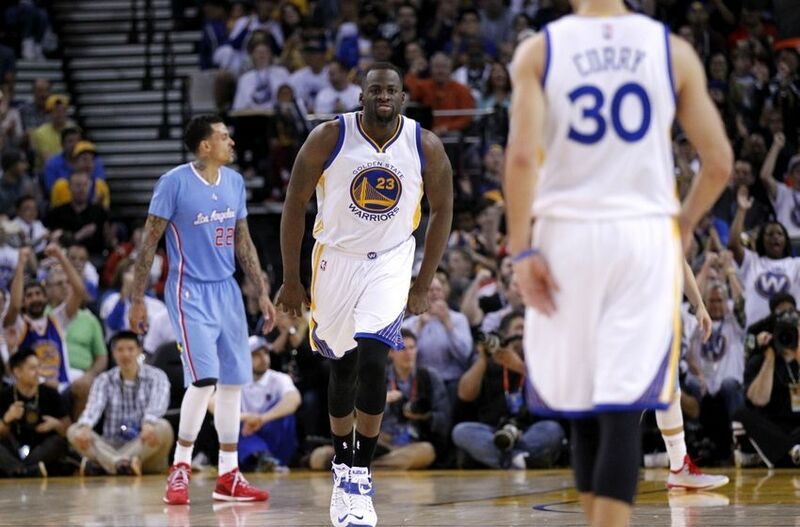 Draymond Green is the Golden State Warriors’ X-factor. 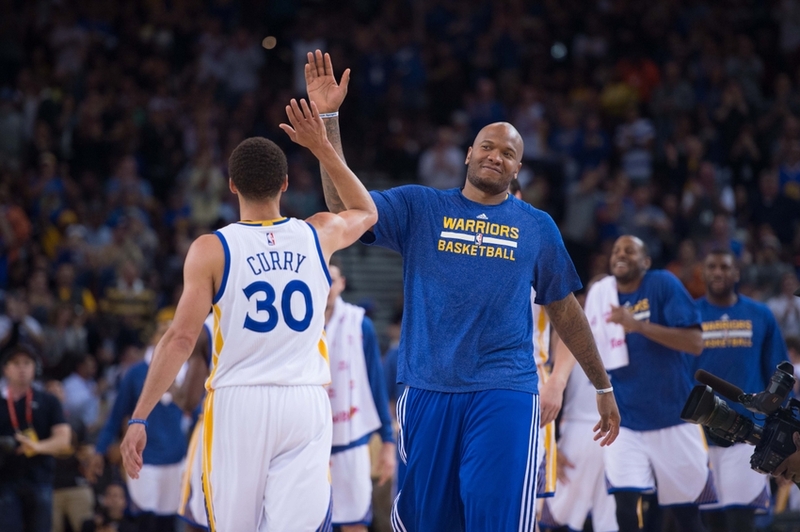 When he is consistently hitting outside shots, the Warriors morph into an unguaradable beast. Opposing defenses aren’t able to just focus on guarding Stephen Curry and Klay Thompson and leave Green open then. After leading the Golden State Warriors to a solid 106-98 win over the rival Los Angeles Clippers on Sunday afternoon, Draymond Green was selected for the postgame interview with ABC’s Lisa Salters. Green finished the game with 23 points, three rebounds, and six assists on 8-for-15 shooting.